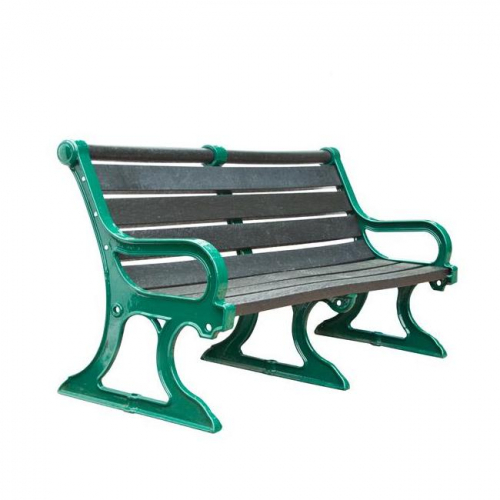 The Brighton seat is made up of two cast iron support frames with integral armrests and features Forest saver recycled material boards. 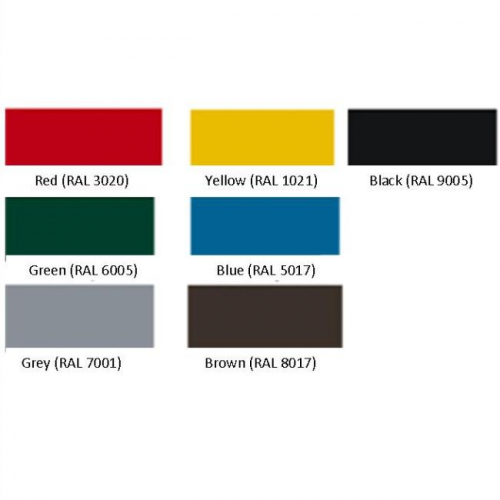 The frame is painted in a choice of seven PPA 571 colour coated finishes. Based on an original Victoiran design, the Brighton seat is supplied fully assembled.